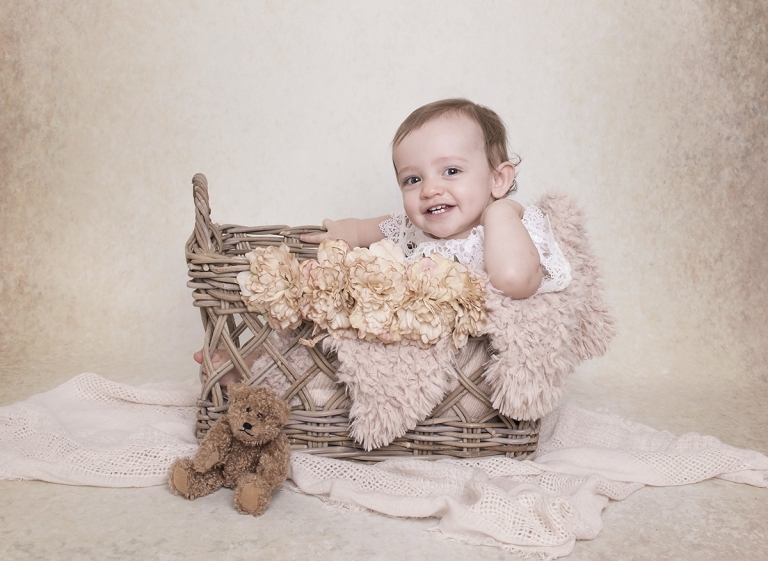 Hi I’m Tracy from Bee Cherished Photography, I’m a newborn family photographer on Brisbane’s Northside. You can’t freeze time but you can freeze moments! Photographs freeze extraordinary moments forever. 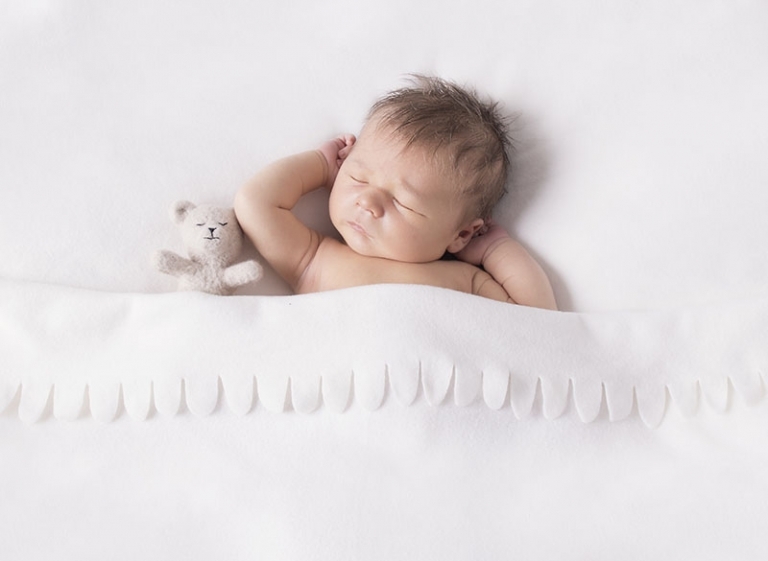 The entire process of creating a baby for 9 months and bringing home your newborn baby is quite extraordinary! It’s precious memories and life changing events that stay in your heart always. If you’re looking for a relaxed, caring and gentle photographer, I’m now taking bookings for 2019. Bee Cherished Photography is a boutique maternity and newborn studio located in country Caboolture on Brisbane’s Northside. I specialise in elegant and timeless maternity portraits and emotive newborn photography. If you love squishy newborn family photography and would like to feel relaxed and comfortable during your photography session I would love to hear from you. You don’t need to bring anything. I have everything available to create a beautiful and varied family portrait gallery. Of course if you’d like to bring along something sentimental you are very welcome. This is gorgeous Marcus and his family from a recent family newborn session. I believe it’s so important to exist in photos as a family. Time quickly disappears and your little babies change everyday. Whether you like having photos taken or not I would love to photograph you with your newborn as a family. I will help direct you and make you feel at ease. It’s all about the love and connection with your new addition. All my family photos with newborns are really tight crops usually elbows up. I want you to feel comfortable and take photos you’ll love and won’t be able to stop looking at. After all no one wants a full length photo just after having a baby. As a mother I wish I had beautiful newborn photos of myself with my children so I’m making sure this generation has these special memories to share with their children.